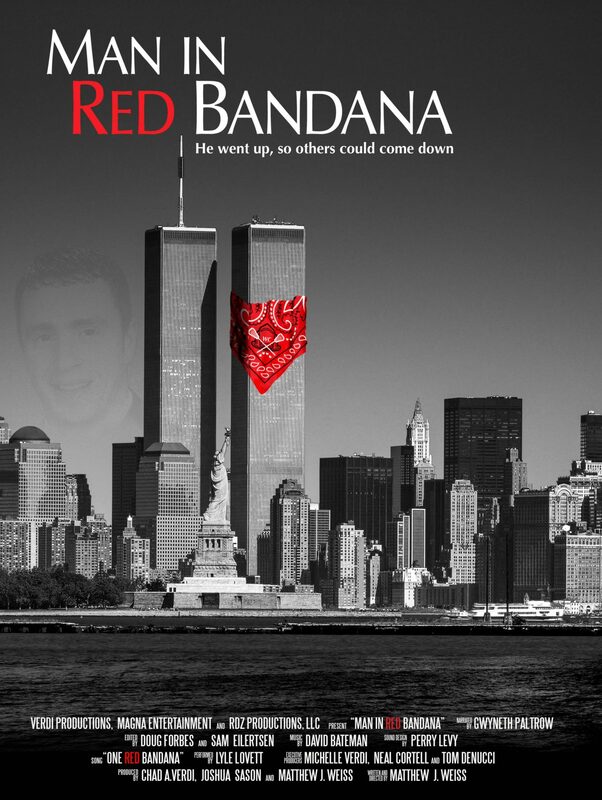 Welles Crowther saves at least 10 people in the World Trade Center during the attacks on 9/11 at the cost of his own life. Generously sponsored by RUAK (Random Unselfish Acts of Kindness). « Peter Pan (1924) with live piano!